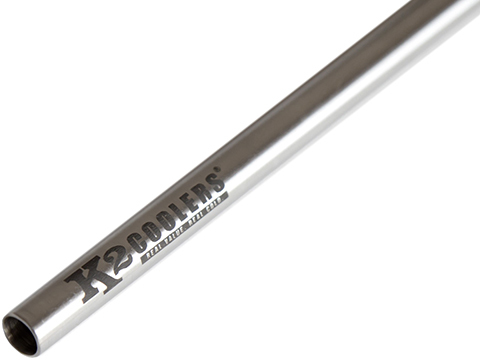 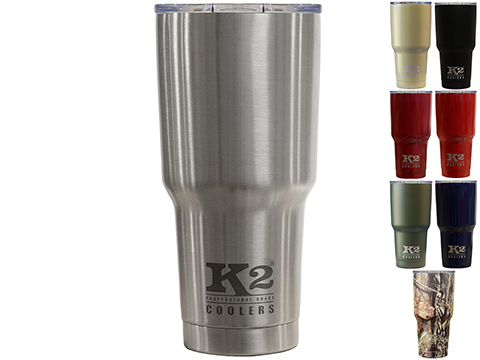 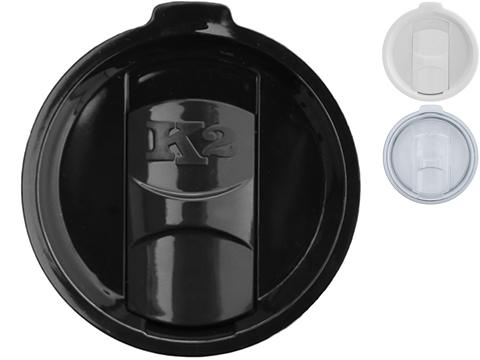 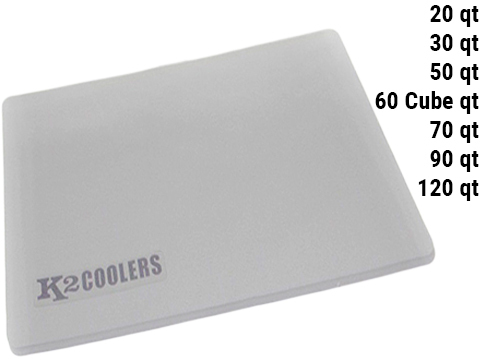 Founded in 2011, K2 Coolers is a company spawned by the need for a cooler with a REAL VALUE that keeps your items REAL COLD. 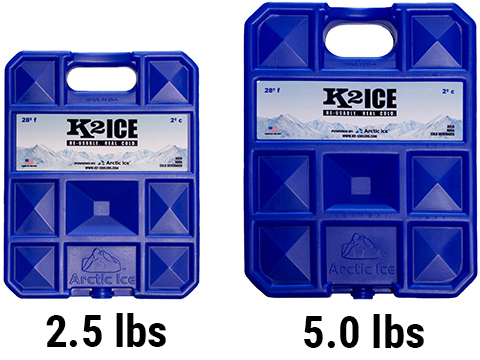 We set out to design a durable, heavy-duty, yet lightweight cooler that would provide maximum ice retention without breaking your back or your bank account. 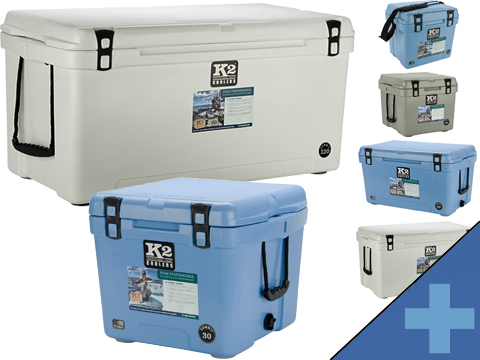 Being located in South Louisiana we have a great God-given canvas to test our products in.